PRESCOM announced a new collaboration with the French Ministry of Interior (MoI) to supply its MCPTT-PMR gateway as part of the French state procurement tender of equipment and services, PCSTORM – Lot 5 « Gateway to narrow band systems ». 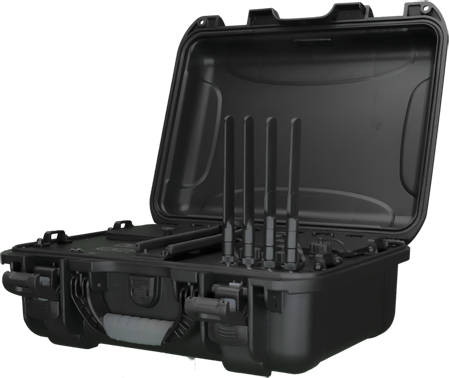 PRESCOM’s MCPTT-PMR gateways will ensure the continuity of exchanges of all or part of voice and data services between users of narrow-band networks and users equipped with PCSTORM solutions. The compatibility with next generation networks is ensured by the 3GPP compliance.